While searching for our perfect Christmas 2013 trip we came across a number of tropical sea kayaking locations. It’s always difficult to find small, less touristy places so I thought it would be a good idea to make a little list of ones we found (and would love to do!). Alongside those are a couple of more touristy locations that also look awesome. Who doesn’t want to spend a week or more paddling through tropical paradises? This is where we ended up actually going to, kayaking round tropical islands over Christmas. Tribal Adventures rents out sea kayaks and guides to independent types and provide organised tours for those who prefer a fully supported trip. Paddle round Coron Island and visit the magnificent beaches and lagoons or take the longer week long trip round Busuanga and sample the multiple environments tropical coastlines provide, from deserted tropical islands to mangrove swamps to open ocean. Make sure you take a snorkel! We half organised this trip before heading to the Philippines to see Verena’s brother. Off the coast of Belize is the second largest barrier reef in the world (after the Great Barrier Reef) and has hundreds of Cays dotted throughout. You can either rent some kayaks before heading out independently or join an organised tour. There are a number of companies doing tours and a couple doing rentals, including http://belizekayaking.com who we were going to rent from. Something else that caught our eyes and made us want to kayak was a trip off the Baja peninsular. You can do a 7-10 day trip round the islands off the coast with the possibility of seeing Humpback whales in the spring and Sea lions all year round. Several companies seem to operate in this area so well worth a look! Far to the west of Indonesia in the Papua region, it looks awesome from the photos. This is definitely on our list when we head to Indonesia! 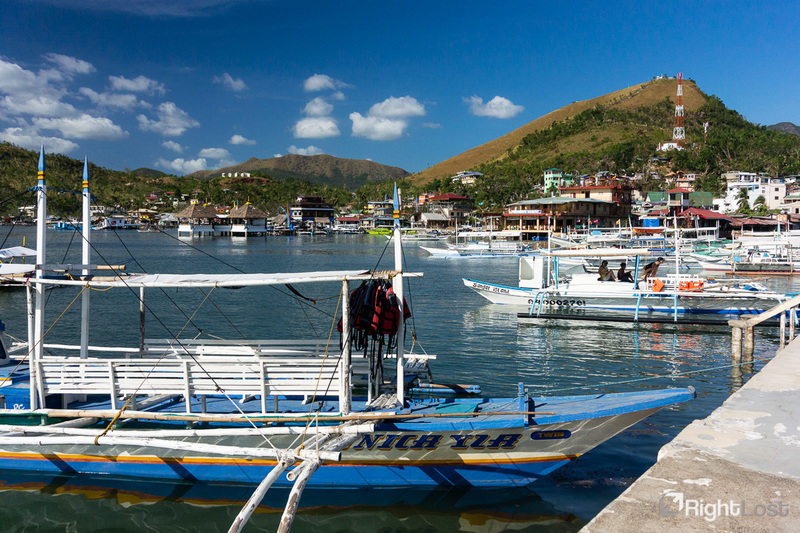 It could be difficult to get to but it looks like Busuanga on steroids, clear turquoise waters, plentiful wildlife and stunning limestone islands. It also appears to be a reasonably priced community driven endeavour which is always a bonus. They seem to allow independent kayaking as well. See http://kayak4conservation.com for more details. A kayaking area I came across when looking into a travel to Indonesia. There are a number of companies doing kayaking trips here, the highlight being able to pull up onto one of the islands and see the legendary Komodo Dragon. Again, definitely on the list of places to go! Have you kayaked any of these locations, or done some tropical kayaking elsewhere? Let us know in the comments section. 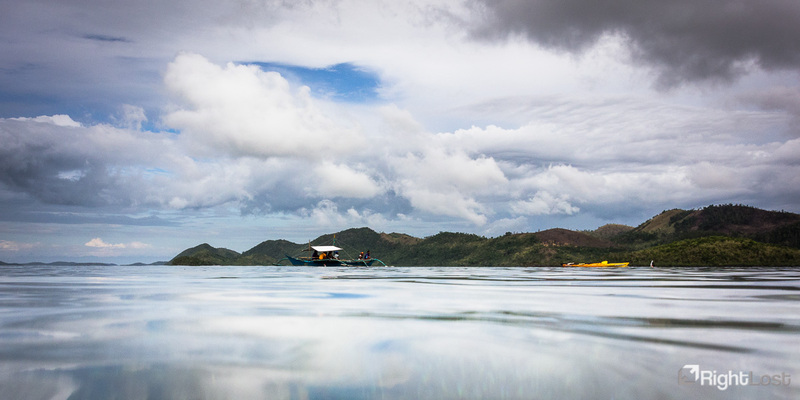 See our Top Tips For Tropical Sea Kayaking post for what we learned from our Busuanga trip!